The modern designs of our homes and offices today usually provide sophistication and beautification by using glass partitions and double glazed glasses in between cabins, rooms, washrooms, cupboards etc. Glass adds style, gives a great look to the place, allows sunlight to pass and has many other applications. Today architects and designers have brilliantly designed whole buildings, complexes and homes with strong and tough glass. Impala Glass Industry is the great manufacturer of glasses; it produces best quality tough glass ranges used for multiple purposes and decors. Impala Glass is the name for style, quality, strength and commitment. Offices today have glass walls and partitions which allows light to pass through and employees can feel the space and light airy environment. There were times when people in offices used to sit in closed cabins and do their work but now days apart from the CEO or few higher posts all the employees have open cabins to sit and work. This system is quite effective as people don't get packed up in one room but have the feeling that others are around them which increases their productivity, efficiency and commitment with their work. Impala glass has beautiful glass partition collection for offices; both framed and frameless partitions are available which divide the cabin or the area in portions which can then be assigned to different people. All theses glass partitions, both framed and frameless are available in different sizes and strengths. In addition glass partitions are given joints in between which increase their toughness and makes them stronger. Glass has many types people choose it according to their need; glass also provides thermal insulation, heat reflection and noise reduction. If privacy has to be kept at a place clear glass cannot be used and then people go for double glazed glass interiors. Double glazed glass interior are manufactured by fusing together two glass panels which are either laminated or toughened depending on the situation. A conference room or the cabin of the SEO or General Manager can use double glazed glass interior to maintain privacy and secrecy of office documents and upcoming task and projects. This would prevent the leaking up of details and important points related to the company's ongoing projects. 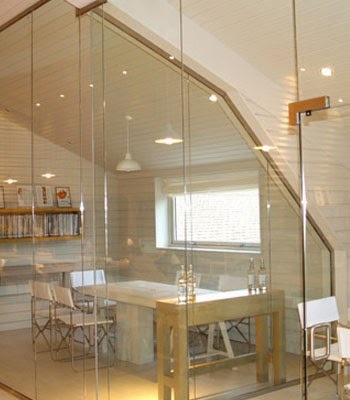 Impala Glass Industry has beautifully manufactured many beautiful double glazed glass interiors for offices and homes. They are useful as well as give a fine, attractive and stylish look to the area. People want their restrooms and bathrooms to be cool and stylish, with attractive tiles and glass partitions, both office and home bathrooms are designed with elegance and finest interiors. The bathing areas are often divided by double glazed glass interiors from the rest of the area and glass partitions are used for dividing areas as they are safe, affordable and add sophistication to the place. The cabinets which are wall mounted or the corner units are also made of glass of different designs. This all adds glamour to the interior of the restrooms and bathrooms. 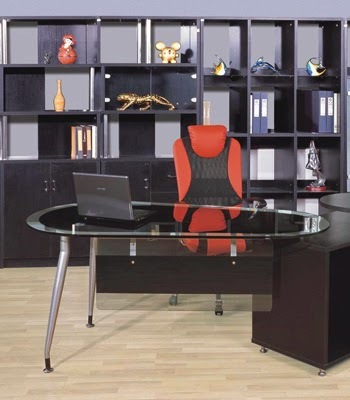 To get your finest glass partitions, double glazed interiors or glass furniture's contact Impala Glass Industries or go on http://www.impala.co.ke and look through their finest range of varieties.